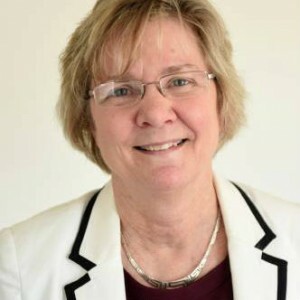 NORTHFIELD — Pioneer Valley Regional School District Superintendent Ruth Miller has announced that after next school year, she won’t be continuing in her role. Miller said she first relayed the news in letters to School Committee members last week, saying she will not be looking to negotiate a new contract once her current three-year contract is up. If nothing changes, Miller’s last day as superintendent will be June 30, 2018. Miller said she arrived at the decision about three weeks ago. Before coming to Pioneer in 2015, Miller was superintendent of the Narragansett Regional School District for three years, and was associate superintendent for three years before that. Though Miller said she’s had some job offers, she plans to start thinking about her future in the fall. Meanwhile she will continue to focus on Pioneer.